Try our simple recipes that pack big flavor! Find delicious seafood recipes from the StarKist® kitchen. From classics to BOLD, we have something for every taste. Explore recipes by meal type, product or collection and discover a new favorite way to eat seafood. 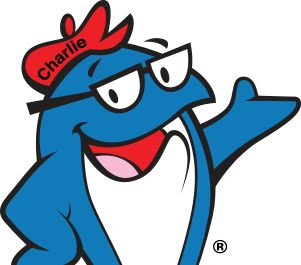 Sorry Charlie®, that's not on the menu. No recipes match your request. Please change your filters or delete the amount of filters you’ve selected above and try again.